College football is entering week five of play, and fans are learning where ACC teams stand. Clemson has continued to steamroll competition and is secure in the top-ranked spot. 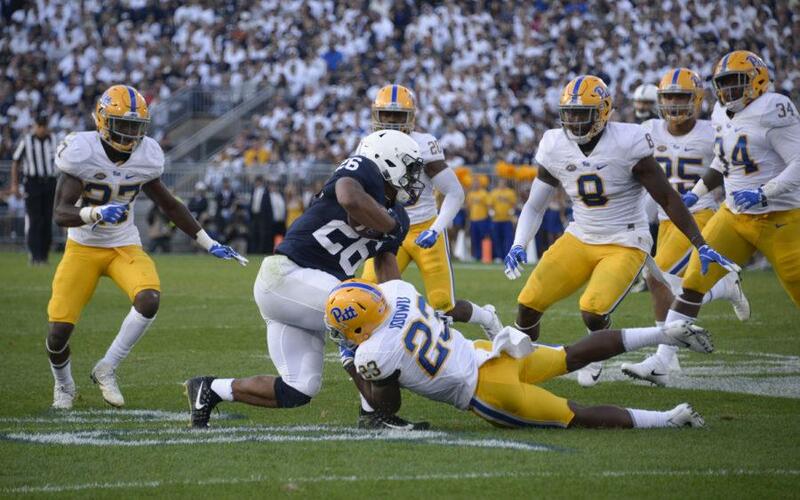 Pitt, however, began in the middle of the pack and has dropped all the way to last place. With multiple matchups with undefeated teams this weekend, rankings could change even further.